NRI’s would remit funds for various reasons such as maintaining their family, or repaying the loans, etc. As time passed by, real estate has become an attractive investment option for NRIs who have begun investing considerable amounts of money in the real estate sector. NRIs not only invest in but also inherit property from family members who reside in India. 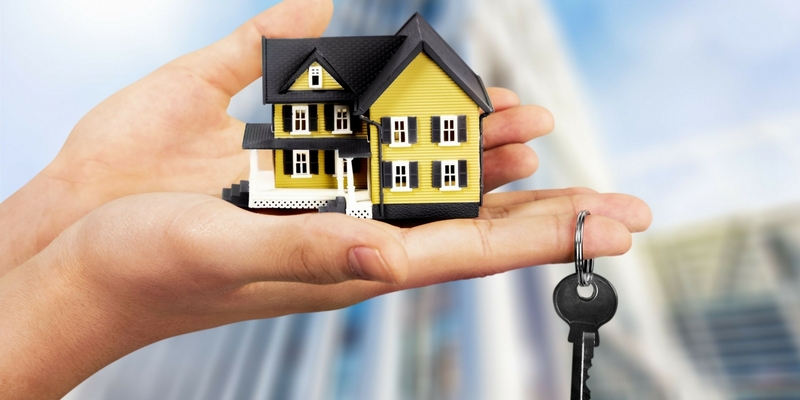 Let’s know more about the Tax Implications by Owning Residential Property by an NRI in India. How is the Income from Transfer of residential property taxed? Short-term Capital Gains: A property that is owned for less than two years gets treated as a short-term capital asset. The short-term gain from it is taxed as per the usual tax slab for an NRI. Long-Term Capital Gains: A property that is owned for more than two years gets treated as a long-term Capital asset. The gains from such property taxed at 20%. Also, any expense that has been explicitly incurred for the transfer of the property like brokerage or commission is to be deducted from the price of the sale. How Is Rental Income of Residential Property Taxed? The property’s annual value is calculated, and Municipal taxes are permitted as a deduction. Repairs and Maintenance up to 2 lakhs are permitted at a standard deduction of 30% of the property’s annual value. This is towards the interest which is payable on any loan that is taken against the property. Note-No tax implication prevails for one self-occupied property. 1) Property Purchased from a Resident Owner: An NRI who buys a property which valued at 50 lakhs or even more from a resident owner has to withhold tax at the source which is at 1% of the full purchase value. It has to be withheld during full/part payment of the price of purchase and has to be transferred in the government treasury, within 30 days from the end of the particular month in which the deduction was made. 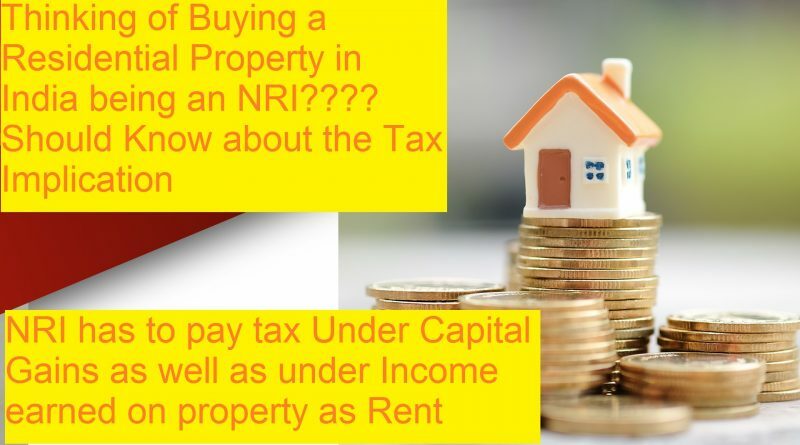 2) Property Purchased from a Non-Resident Owner: An NRI who buys a property located in India from a non-resident owner has to withhold tax at 20% (cess and surcharge to be added) of long-term capital gains. If the capital gain is short-term, he has to withhold tax at 30% of the profit (cess and surcharge to be added). Note that in such a situation, in case the property value is less than 50 lakhs, the NRI buyer has to withhold tax. 3) Tax Treaty application: To ensure that any taxpayer is not subject to double taxation on the same income, in multiple countries; the Double Tax Avoidance Agreements (DTAA) is there between India and 80 countries. As per this, the source state in the country where the property is located has the taxation rights related to the immovable property which includes residential property, for capital gains as well as income from rent. An NRI can, however, claim credit in the country if he resides in concerning the taxes that are paid in India as per the specific DTAA. 4) Tax Compliance: An NRI has to file the income tax return in India and disclose the rent received or the capital gains from the property located in India and taxes paid on it within the due date mentioned. 5) The Regulations of Foreign exchange: Certain regulations of the foreign exchange might be applicable on the transactions about residential properties that are held in India, e.g., a limit on the remittance amount from India, bank account type, and so on.